As a joint endeavour between the Civil Law and Common Law Sections of the Faculty of Law, our Graduate Studies initiative draws on the expertise of faculty members from both Sections. Below you will find links to the faculty directories for both the Civil Law and Common Law Sections. Any full-time regular professor from either Section is eligible to supervise a graduate student. 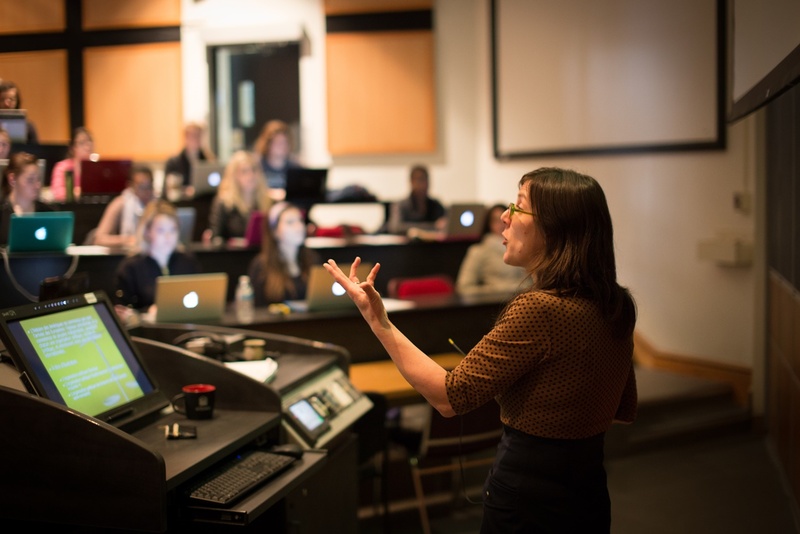 Whether you are looking for a supervisor in international law, public law, environmental law, or any of the dozens of other fields our faculty members specialize in, we encourage you to search both lists. 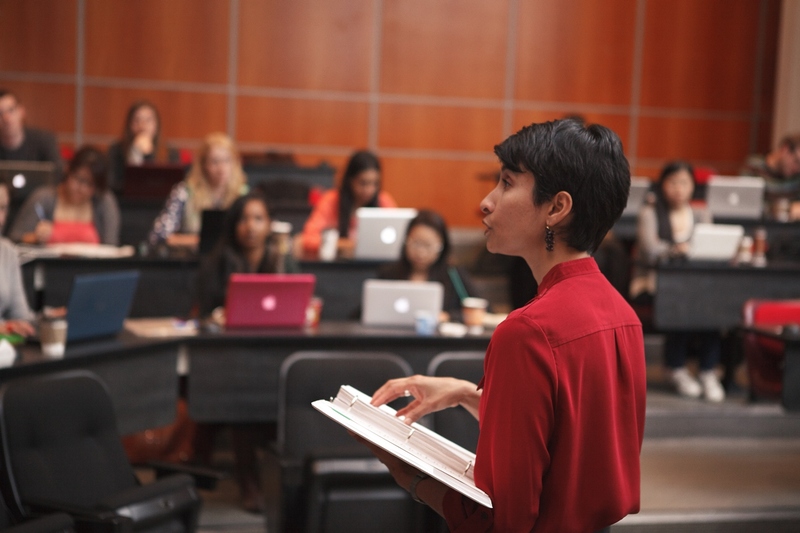 It is one of the true strengths of our law school that we boast so many experts across so many diverse fields in both the common law and civil law legal traditions.